A heavy remix of Tucson, AZ rapper Isaiah Toothtaker's "Frownin" by Seattle production duo Blue Sky Black Death. Guest starring Gunplay. 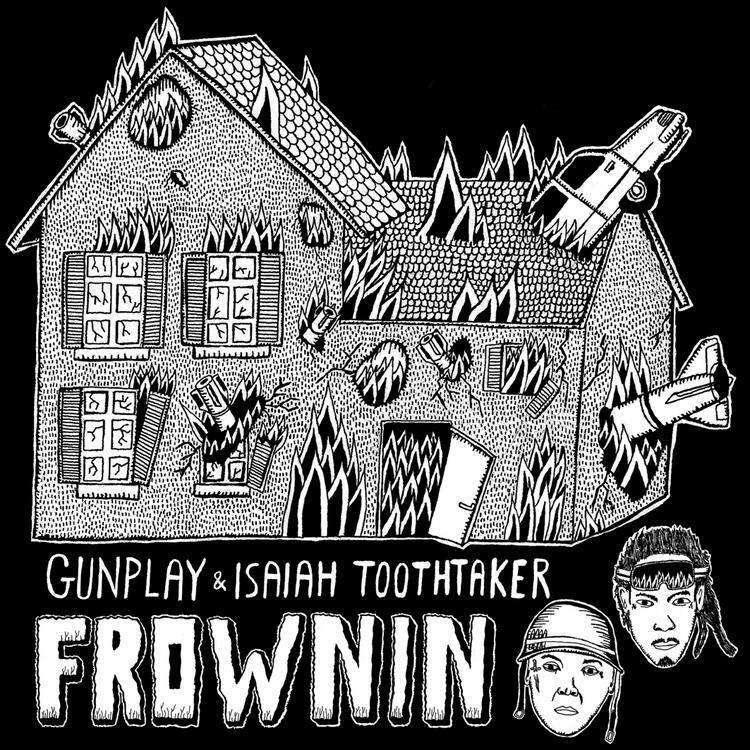 Give Frownin (Blue Sky Black Death Remix) a listen - it's a new offering from Isaiah Toothtaker, featuring Gunplay. It was dropped on Tuesday, April 23rd, 2013. Isaiah Toothtaker's musical situation is improving with every new release, and Frownin (Blue Sky Black Death Remix) will most definitely help the cause. It's a fine addition to the growing body of work Isaiah Toothtaker has been developing since stepping foot in the game. We're looking forward to what Isaiah Toothtaker has in store. Hear more of Isaiah Toothtaker on La Mer (Prod. By Jacob Safari) . Check out Isaiah Toothtaker's profile page for the most recent info, news, songs, and mixtapes. Follow Isaiah Toothtaker on Twitter, if you aren't already. I just got one wish"